Walgreens & CVS are options, but Omaha also has smaller, family owned pharmacies you may want to consider. There is no shortage of pharmacy options in Omaha. 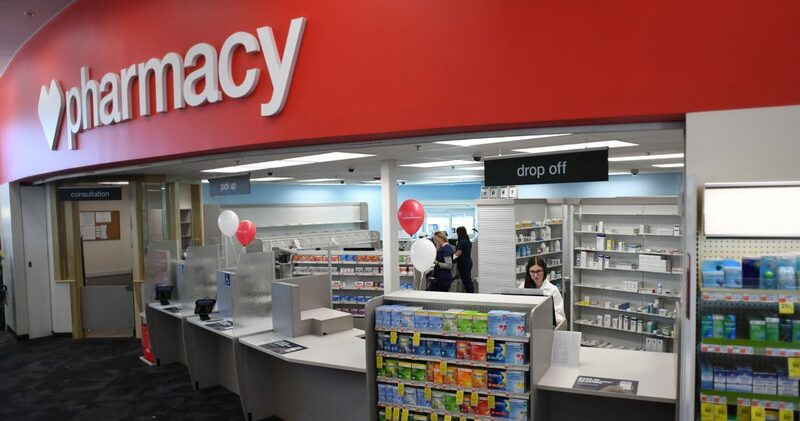 Walgreens dominates the pharmacy market in Omaha. It seems that you can’t drive a mile without running into a Walgreens pharmacy. There are over 20 stores in the Omaha area. Need to find a Walgreens near you? Visit their store locator. A few years ago CVS entered the Omaha market. They currently have 7 stores scattered around the metro area. Although CVS is very new to Omaha, it is extremely popular in other parts of the country. If you are moving to Omaha from a market dominated by CVS, you will be happy to know they are an option.